AMEK Inc. has more than 16 years of experience working with Twin Cities homeowners, including helping them find the right replacement windows for their home. 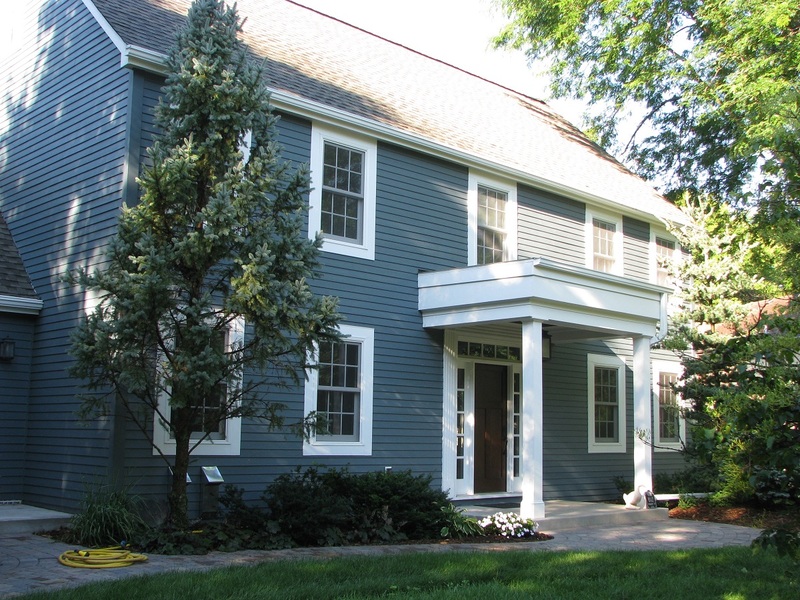 AMEK also has earned a reputation for bringing new home improvement products to market, including fiberglass siding, solar shingles and composite windows from Marvin, Pella and Andersen. Contact AMEK today and learn for yourself how how they earned their reputation. If you are considering replacement windows and like the price of vinyl and performance of wood? Check out Andersen's Series 100 line of composite windows. If you are part of the big remodeling year expected in the Twin Cities consider adding new windows into the mix. Call 952-888-1200 for a free consultation. 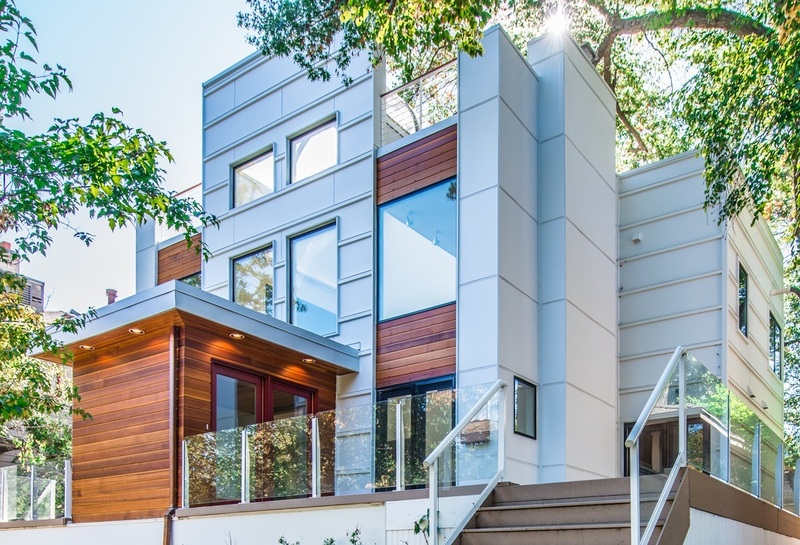 An exterior design and renovation project in Minneapolis recently earned a 2015 Contractor of the Year (CotY) award from the National Association of Remodeling Industry – Minnesota Chapter. The CotY recognizes excellence in remodeling projects. Led by AMEK owner Paul Schmidt and field manager Jim Hansel CRPM, the exterior design project began with the challenge of doing extensive remediation construction work before beginning the exterior design makeover. Due to the improper installation of a second story in the 1980s, water was trapped inside the walls which caused large-scale rot and mold. Once the removal and repair work was done, the transformation could begin to create a modern appearance with an accent of warmth. More pictures & information here. 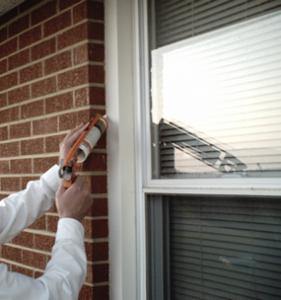 Caulking in the fall as part of your winter preparations can protect your home from long-term, internal damage. 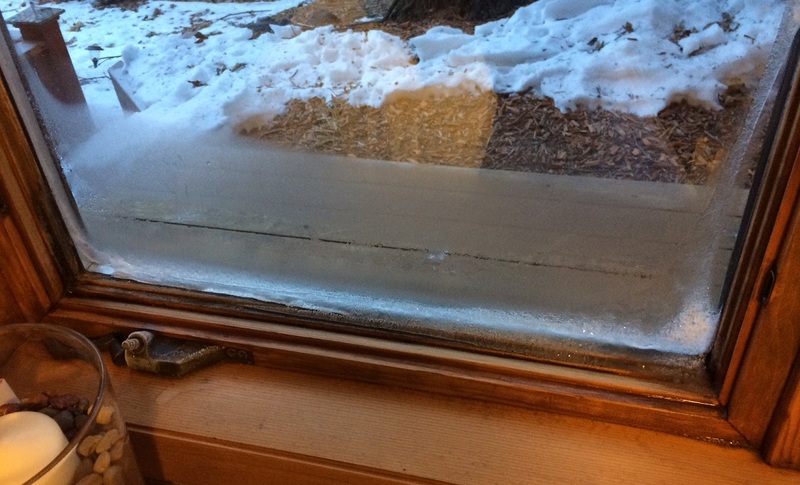 While caulking isn’t an activity most homeowners look forward to, it can help seal gaps where water and snow can seep in. Caulking should be deliberate and done within certain temperature ranges. “A good caulk job is inexpensive, easy to do, and provides valuable results,” according to Paul Schmidt, one of AMEK’s co-owners who specializes in exterior projects. 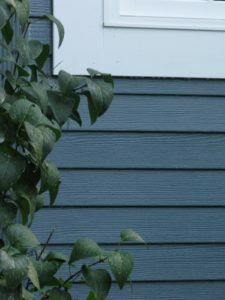 If you notice rot or discolored areas under windows or doors, there’s a good chance you have a problem with how the exterior cladding system has been integrated together. If installed properly, the siding, stucco, or stone/brick should work together with windows and doors to shed water and moisture. Some of this actually occurs behind the siding or stucco and around windows and doors if flashing is done properly. When, the water gets trapped, it can deteriorate the studs, sill plates, and insulation between your walls, attic and floors causing structural damage and mold which can impact your family’s health. Because caulking is part of this integrated system, where and how you caulk is important. Ideally, there should be a slight gap between two surfaces for the caulk to “fit into” to help seal. “It’s important to have this gap filled with caulk because it helps adjust for the varying expansion and contraction rates of the two abutting surfaces (i.e. brick & siding or vinyl & stucco),” Paul noted. Here’s some information and tips to help guide you. For outdoor use, select a caulk that is made out of polyurethane or silicone (not paintable) and the color that best matches – white, tan, black, clear – the area you are caulking. If you don’t have a good caulking gun, purchase a new one. Use an utility knife to tip at an angle. Have a damp towel or rag nearby. Caulk vertical surfaces from the top down. Keep caulking gun at a 45-degree angle when possible. If you mess up, let it dry a bit until it’s tacky and then remove and retry. If water intrusion is suspected, consider calling AMEK or a moisture testing company to evaluate your home. The longer homeowners wait to address the issue, the more significant and extensive the damage can be. “I’ve worked on homes with damage from several thousand dollars to over a $100,000 because there were breakdowns in how the exterior cladding was integrated,” Paul said. 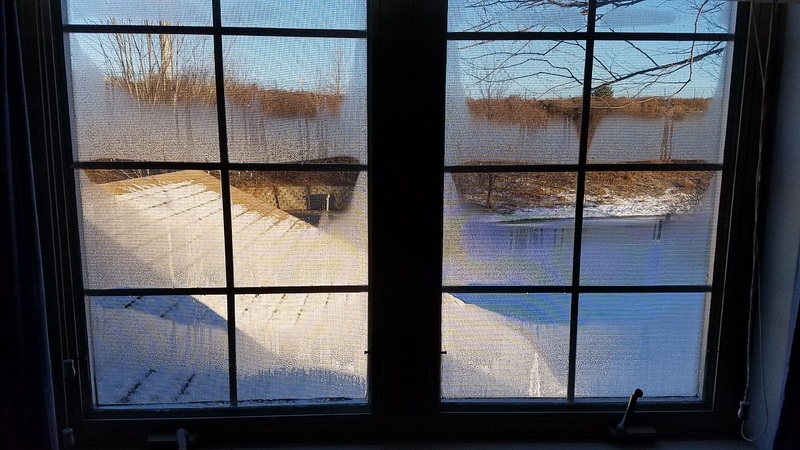 Q: After this harsh Midwest winter, is there anything I should look for as far as damage to the outside of my home? A:The exterior components of our home work together as a cohesive shield to protect it against the elements. Water intrusion is a destructive force that can cause damage without ever being noticed. 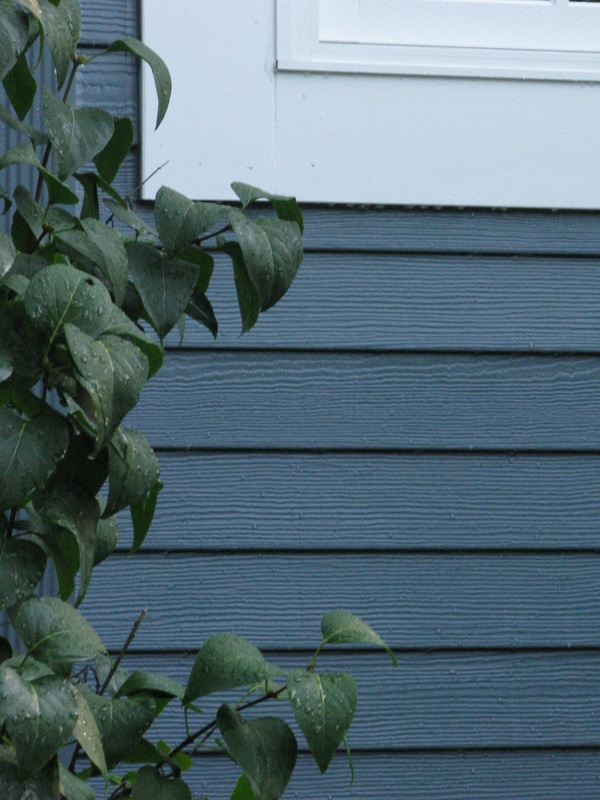 Walk around the exterior, looking for any holes in the “protective shield.” Look for any inconsistencies, including peeling paint, discoloration in caulking, rotted wood, rusted metals, or water stains. 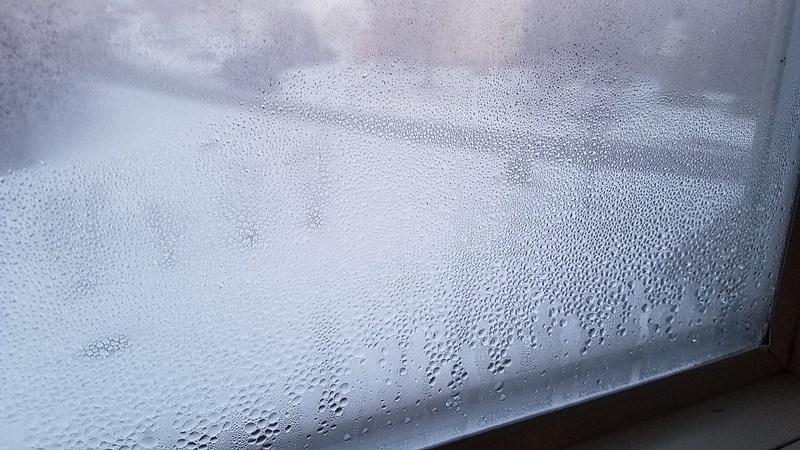 The majority of leaks occur at the joints and corners, in windows, doors or expansion points in external walls. A leak that isn’t caught quickly can cause serious damage, soaking into insulation and wood framing, often resulting in serious structural and indoor air quality issues. If you suspect water intrusion, we recommend a comprehensive forensic investigation by trained professionals.